Written by: Bronwen Collins | April 12, 2019. Only running tomorrow, you have a chance to win Manchester Derby tickets for two, courtesy of Adidas with Mainline Menswear on Saturday 13th. This Premier League battle between Manchester City v Manchester United is one of the most eagerly anticipated games of the season, and you could be there. When Is The Manchester Derby Match? The game with be played April 24th, 2019, with an 8pm GMT (3pm ET) kick-off time. For a chance to win, simply head over to either our Instagram, Twitter or Facebook at 10am tomorrow – 13/04/2019. Like the competition post you’ll find there, follow us and then comment with who you would take with you if you won. Please see Terms & Conditions below. Good luck! The competition will commence on Saturday 13th April and terminate on Sunday 14th April. The competition is open to UK residents only. No purchase necessary. You must be over the age of 18 years old. 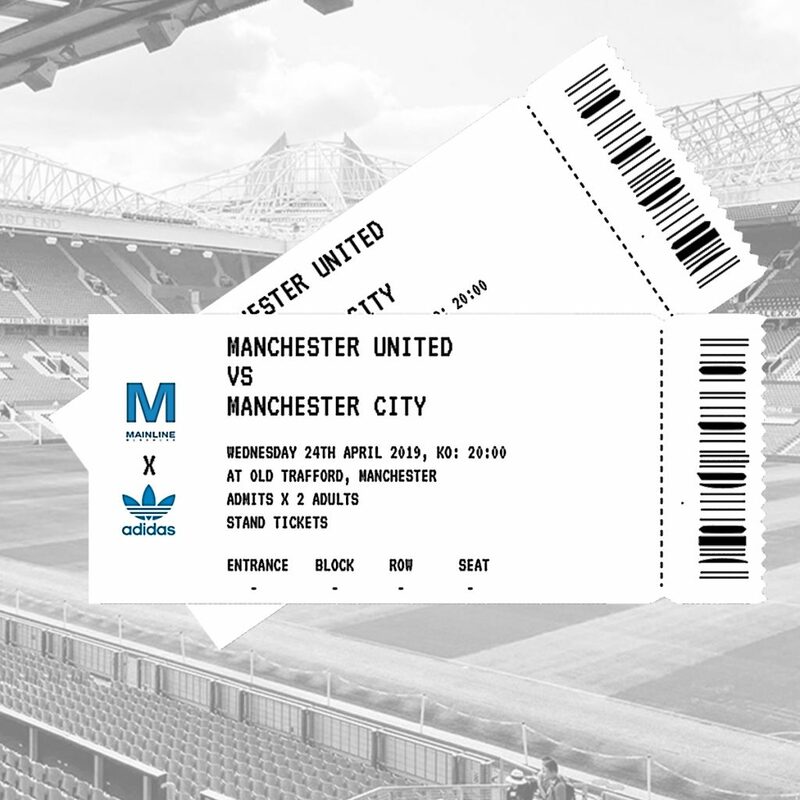 The competition winner will get 1 pair of stand tickets for MUFC vs Manchester City on 24th April 2019 at Old Trafford, Manchester. To claim the prize, the competition winner will need to bring ID and collect the tickets 2 hours prior to kick off. 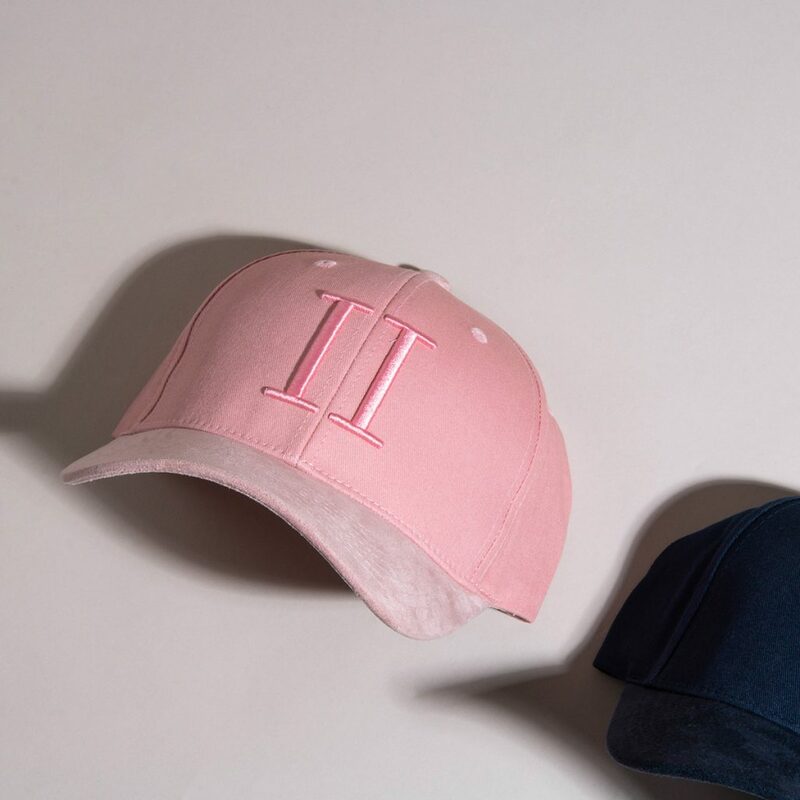 The winner will be notified via the social platform they entered on, and in the event that the winner does not communicate their acceptance within 24 hours, Mainline Menswear Ltd reserves the right to pick another winner and the person not responding will waive his/her rights to a prize. The winner also agrees to take part in post-competition publicity, such as a social media post or image of you attending the event. The decision of Mainline Menswear Ltd is final and binding on all of the entrants, the running of the competition and the winner. No correspondence will be entered into regarding the selection of the winner. Mainline Menswear Ltd has the right to change, alter or withdraw the competition at any time if circumstances make this necessary. Mainline Menswear Ltd will use personal information which you provide, or which we obtain through our dealings with you, to administer the competition. We may, with your permission, also use it to tell you about our products and offers, and for market research including analysis and development of our products and customer relationships. 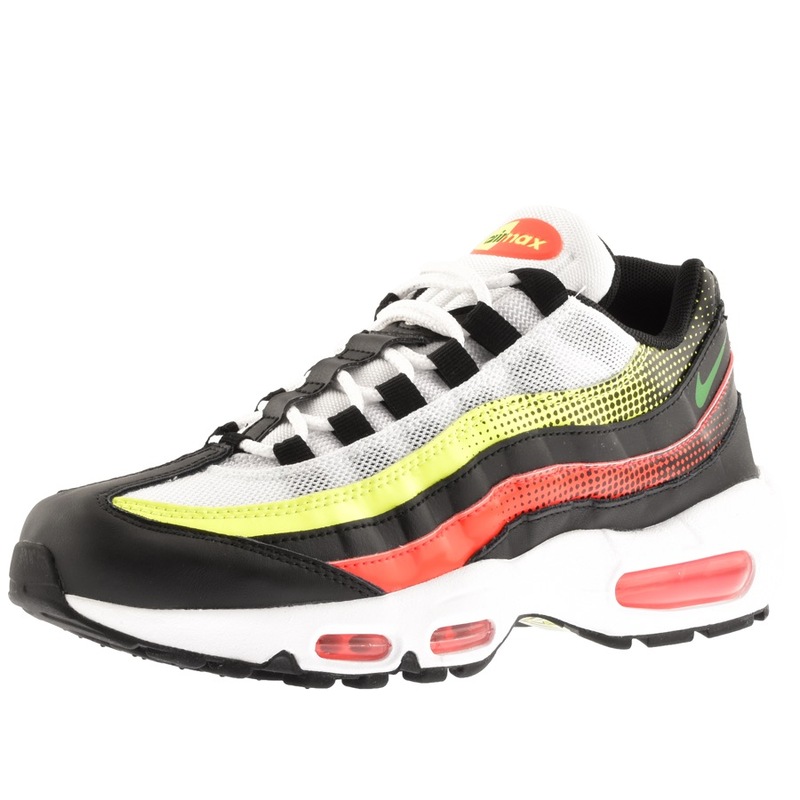 The employees of (and such employees’ immediate family), associated companies and anyone else professionally connected with JD Sports Fashion Group PLC are not eligible to enter the competition.